The World Economic Forum says there are opportunities for investment in the capacities of people and communities to attain self-reliance. 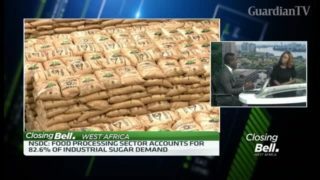 So how can African corporations tap into these opportunities to unlock new capital and scale up local markets? 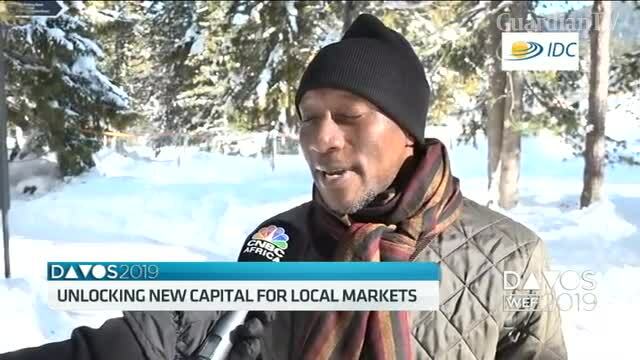 Oscar Onyema, CEO of the Nigerian Stock Exchange joins CNBC Africa’s Fifi Peters in Davos for this discussion.